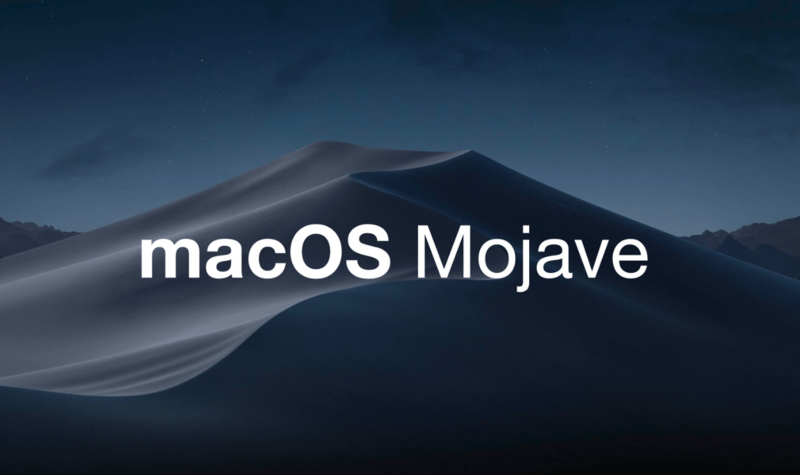 At the just-concluded Apple 2018 Autumn Conference, the company announced that Mojave, the next version of macOS, has finally ended its test run, the release date is on September 24. Mojave brings a whole new dark mode and more options for organising files and bringing more iOS apps to the desktop. It was first announced in June and launched a public beta at the end of June. Dark mode turns the previously bright Dock, taskbar and edging into dark grey for browsing at night, which effectively reduces the stress on sensitive eyes. At the same time, the Mac App Store is transforming to make new apps even more prominent on the homepage, just as they do in the iOS store. You can now sort the files in the Stack to put all the PDFs, photos, and videos together. There are also new security controls that allow you to grant your app access to your location, personal data and access to the microphone, or to deny access. The newly introduced security features allow you to block social networks like Facebook from tracking you online.